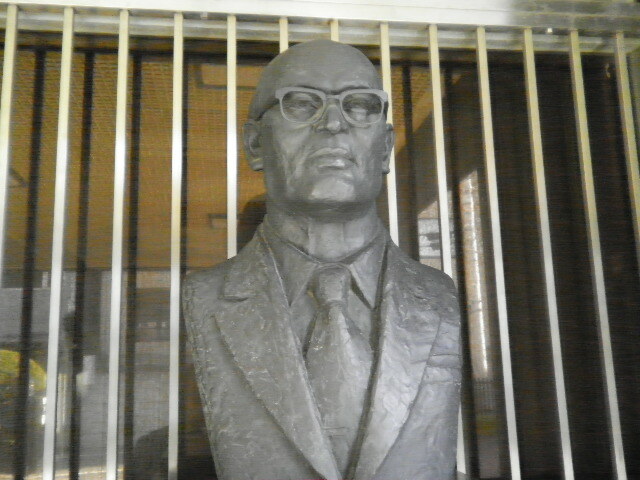 kanichi Sato was born in Taikai-cho,Tsuruoka-shi,Yamagata-prefecture in 1908. 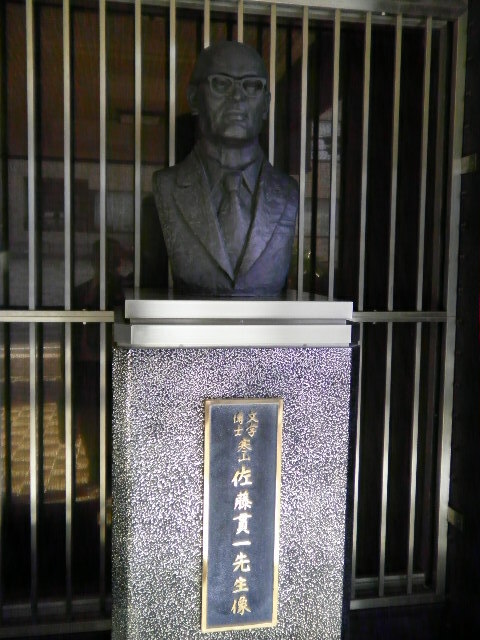 In 1925,he entered kokugakuin University,where his cousin,junji 'kunzan' Honma,was also a student. Whilis at university,they held many japanese swords study groups together. In 1948,kanzan Sato began to work at Tokyo Natinal Museum in the japanese swords department.Following japans defeat in the second World War,the allied occupational forces issued an order that all Japanese swords were to be confiscated. Kanzan Sato,along with kunzan Honma and a group of volunteers,petitioned the allied forces General Head Quarters(GHQ) requesting that the Japanese people be allowed the possession of japanese swords as art objects. Finally,the Metropolitan Police Department and Ministry of justice received permission from GHQ toallow the Japanese people to keep their swords. In 1965, Sato co-founded the annual Japanese swords competition - the aim of which was to preserve and foster the traditional skills of swordsmiths and related craftsmen (polishers,scabbard makers,habaki markers,lacquerers and decorative sword fitting makers). In 1968,the Japanese Sword,Museum was opened under the patronage of the Japanese govermment,and Sato was at the forefront of this endeavour. Kanzan Sato retired from tokyo national Museum in 1969. He was appointed as managing director of the Society for the preservation of Japanese Art Swords, and as deputy director of the sword museum. From that time onwards,he devoted himself to the revival of traditional Japanese iron manufacture,known as tatara. Just after attending the initial firing ceremony of the newly restored Nittoho Tatara,Sato was hospitalize. He died at the age of 70 on February 26th 1978.